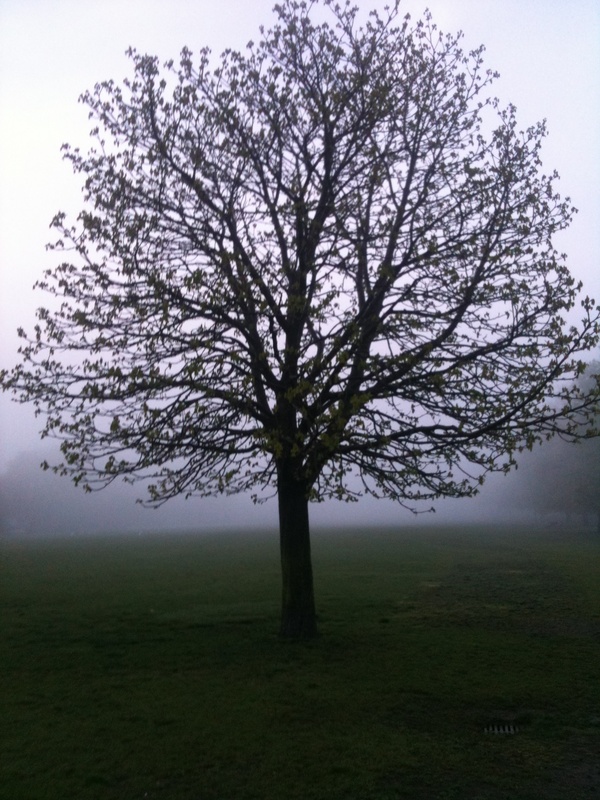 I took this photo in May on an early morning run. The fog was so dense and I loved how you could see the tree and nothing beyond it, so I stopped running and snapped a pic with my iPhone. I think the image looks cool on its own, but I was also pleased with the way that it looked after a pass through an Instagram filter (below). For some reason this morning’s grey skies and rain reminded me of this photo and it seemed like an appropriate time to post it. 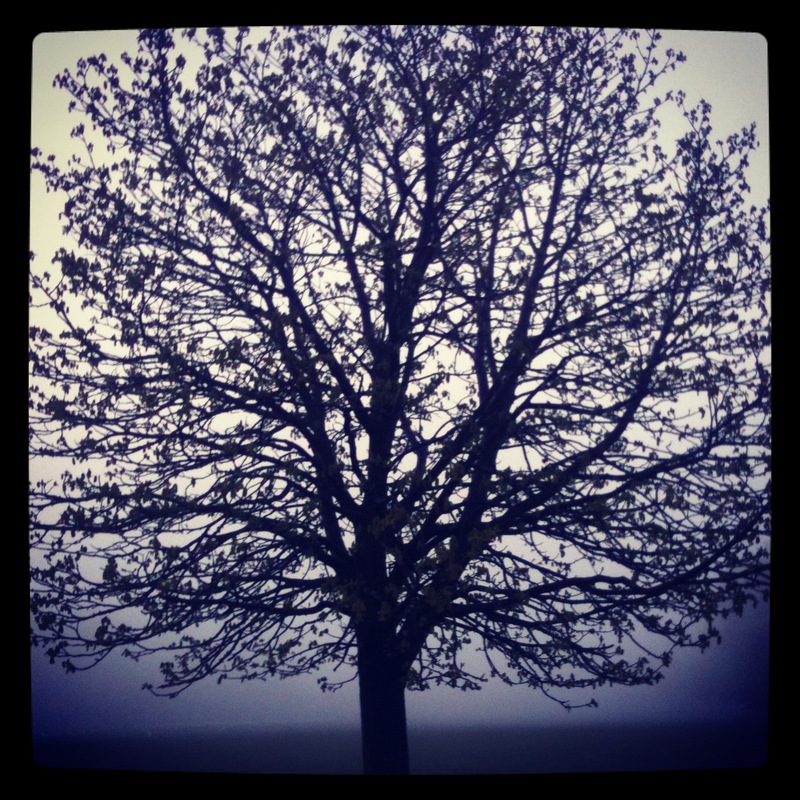 This entry was posted in Uncategorized and tagged exercise, fog, foggy, instagram, instagram filter, iphone, iphone camera, photo, photography, run, running, tree, trinity bellwoods park by lovewritenow. Bookmark the permalink.